ILA AYN & A CERTAIN NASSER. (Re)discover it in a newly restored 4k version. cinema and its struggles to exist even until today. 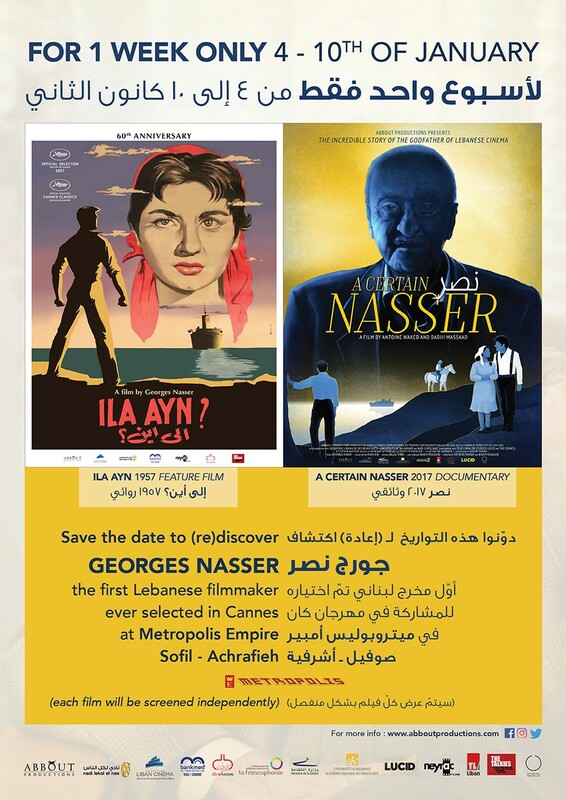 Georges Nasser is 90 years old today.